Bringing the Lord's Prayer Down to Earth : Reform worship. Thanks for this breakdown, Ryan! 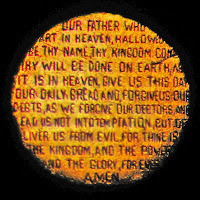 We are working on memorizing the Lords prayer and incorporating it into our homeschool day. I'll be using this as I explain the meaning of it to our kids. 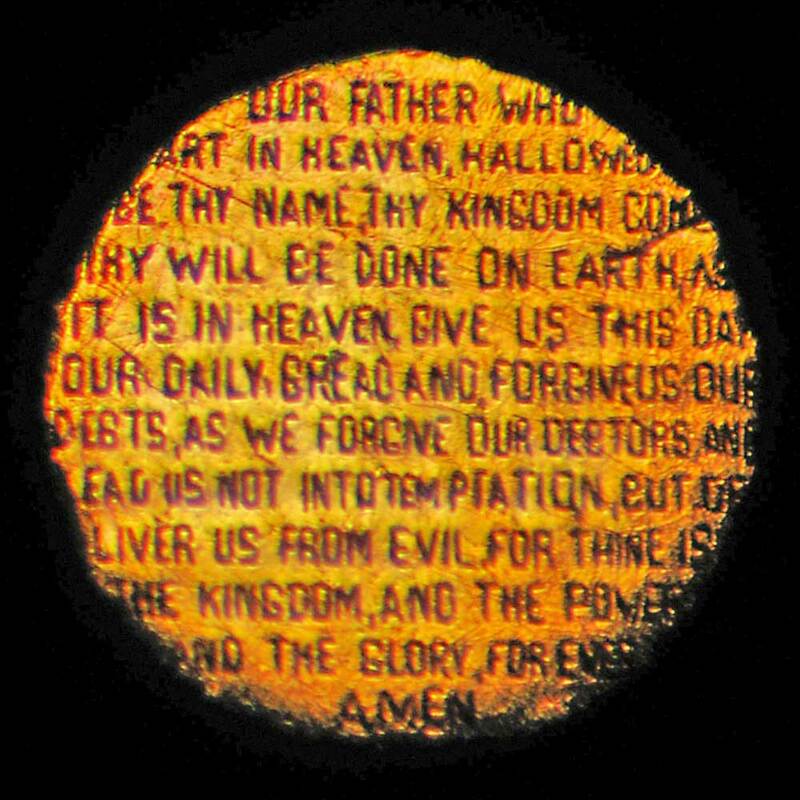 As an aside, you might enjoy a blog series over at conversiondiary.com where guests are taking the Lords prayer word by word. Jen, the blogger, is a Catholic, so you probably won't agree with all of it, but It is very interesting as well. (but spread out over a few weeks, fyi).